New Hard-to-Find Cases on CoolMobileAccessories.com This Week! ~ Android Forever! New Hard-to-Find Cases on CoolMobileAccessories.com This Week! 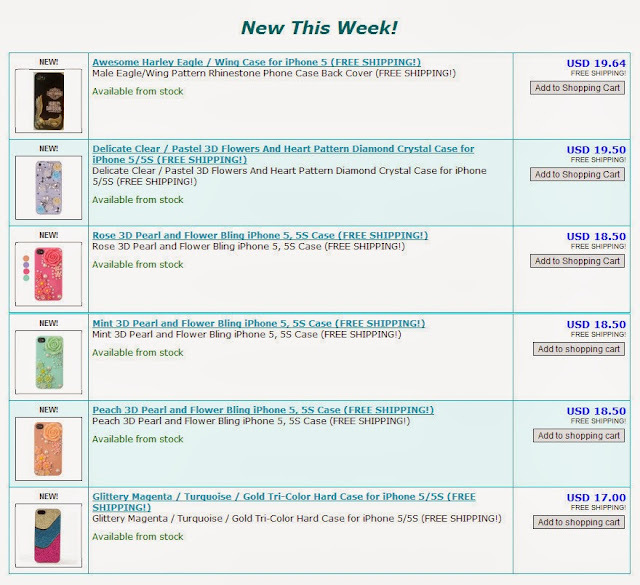 Check out this week's newest hard-to-find mobile accessories! Get a jump on the fun by grabbing one of these today at CoolMobileAccessories.com!